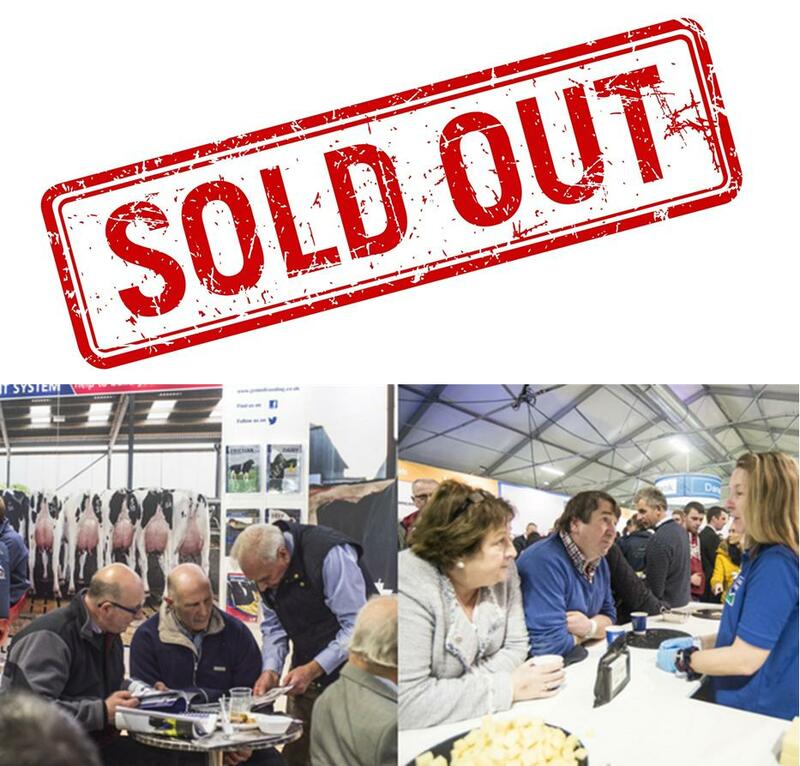 The Royal Ulster Winter Fair attracts over 4,000 dedicated farming related visitors each year. At the event there are over 220 trade stands spread over 2 first class exhibition halls. There is always a wait list for trade space, if you are interested in applying please do so via the online application form below. All trade exhibitors from 2017 will automatically be offered their current space for 2018. To re-book please complete the online application form below. If you wish to change your stand size or location also send me an email with your requirements. Please complete the online application below. You will be contacted in September / October time or as soon as we have a space to offer you. Once we confirm a stand space with you an invoice will be issued and payment is due by return.